e-foods is now BRC accredited! 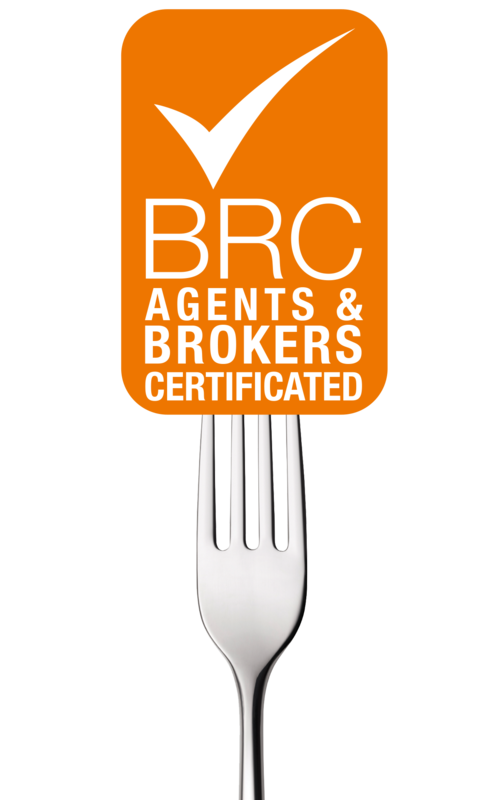 This month e-foods has achieved certification to the BRC Global Standard for Agents & Brokers! Read all about it inside! We’ve also launched our first Crazy Elephant Coffee & Tea house at Arnold Hill Academy. • Focus on Pears - Sweet & delicate, in season from September through to January. • Product of the month - Seaweed. • Things we love - Organic September from the Soil Association! • This month's Superfood - BroccoLeaf. • Dandelions - A rich source of vitamins, minerals and even antioxidants! Read the September Food-E newsletter here.